Adventure in every episode. Bob and Elliot (We) are two (self-proclaimed "super funny and interesting ") aspiring world travelers! 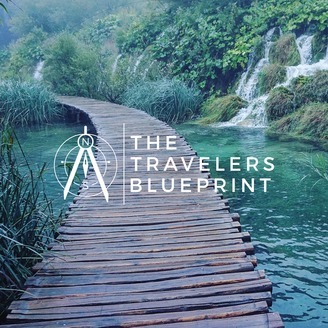 We sit down with savvy travelers, globetrotters, conservationists, nature-lovers, or any other type of travel enthusiasts to peer into their inspiring lives. You will hear the personal stories of extraordinary people who have “been there and done that”. Our guests share their unique wisdom and unpack valuable advice on how to plan your trip, what to do once you get there, and how to make sure you head back home (or not) with memories that will last a lifetime. Each episode’s discussion will range from discussing a particular location, to discussing a travel-oriented project or conservation effort, and everything in between. Tune in each week, and discover something new about the world, the fascinating cultures buried within, and learn how to draft your own journey from those who have traveled before you! 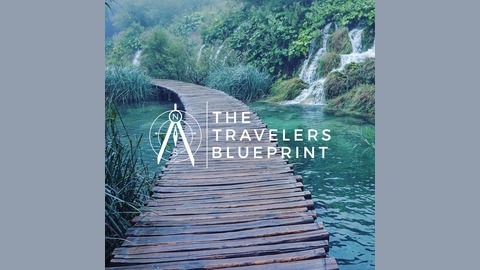 IG: @the_travelers_blueprint www.thetravelersblueprint.com thetravelersblueprint@gmail.com. Mike Maggio signed his initial enlistment contract on August 8, 2007 and was quickly shipped off to basic training. Enlisted as an Infantryman Military occupational specialty (MOS) 11B, Mike attended basic training at Fort Benning, GA and was later assigned to a stryker brigade combat team. He spent 30 days in Germany during Cooperative Spirit 2008, were he trained with German, Australian, British, New Zealand, and Canadian NATO allies. Mike was deployed to Iraq 2009 through 2010 and Afghanistan 2011 through 2012. His time of serviced totaled 10 and half years, and we discuss the physical and psychological aspects of entering active war zones.